With the highest read rates in the industry, performance feedback, and no moving parts, the DataMan 503 is suited for the most challenging barcode reading applications and will change the industry's perception of what can be accomplished with a barcode reader. 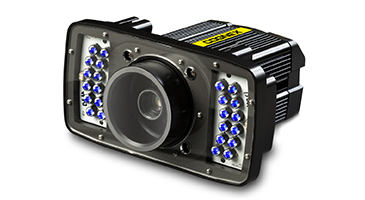 Advanced Control Solutions is a Cognex DataMan 503 distributor in Georgia, Tennessee, Alabama and Mississippi. We offer free evaluations and technical support to help our customers solve their applications.